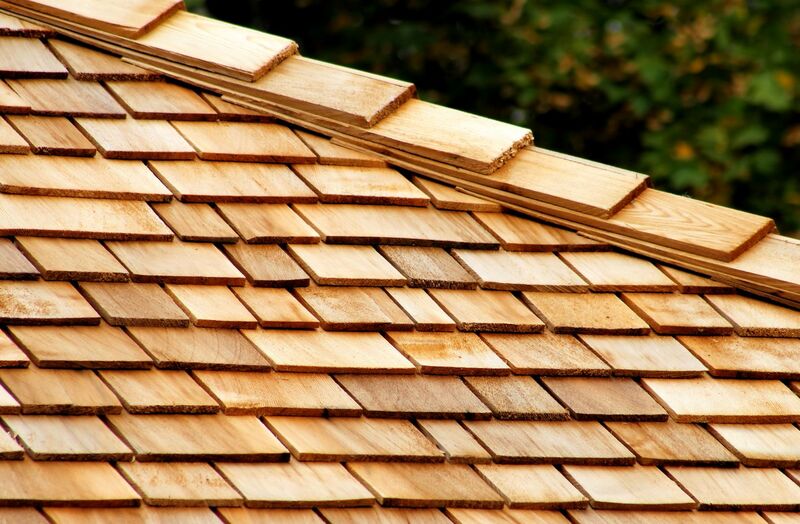 When we take a look at slate roofing, we can find out that it has a long history. There is, of course, a reason behind this. 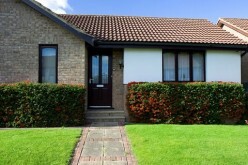 Slate roofs have been known as a top-notch solution that promises longevity. The demand on the market for roof slates is high. However, there is also another side to the picture. It tends to be quite pricey, installing it is a tough job, and in certain environments it proves to be somewhat fragile. Therefore, it’s not the best solution for everyone. In this article, we are going to discuss to good sides and the bad sides, in order to help you decide whether it is what you want for your home. What’s great about slate roofing is the fact that it comes from natural stone. 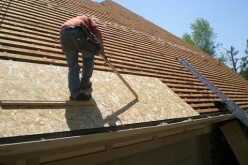 This makes it a very beautiful material for your roof, and also makes sure that it has a long life. Such roofs are generally made with the intention to last for a hundred years. In truth, 150 years is what you can expect from its lifespan, taking into account that it has been properly installed. 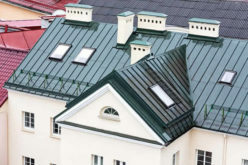 This is certainly a huge benefit in comparison to various other roofing solutions that only last up to 30 years before you need to get a new one. As we have previously mentioned, slate roofs are beautiful due to its amazing and natural material. 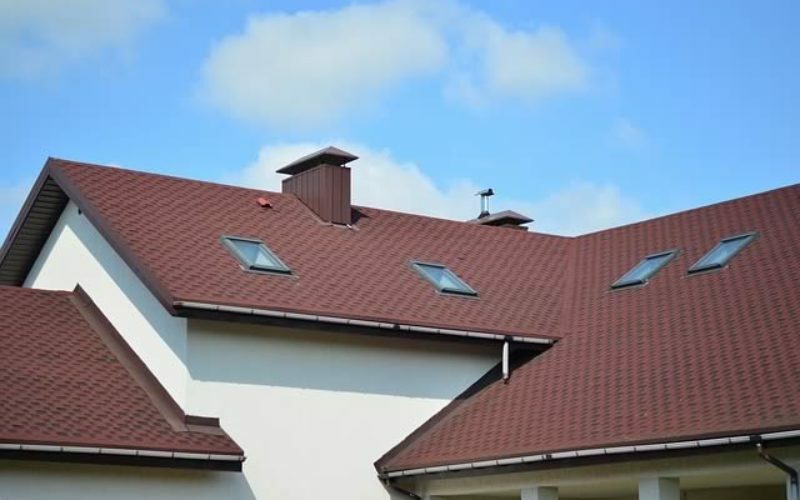 If you are looking for a stylish appearance, then this is the kind of roof you want to have. 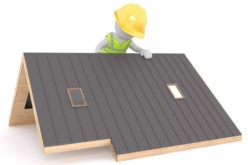 When you choose what kind of slate roof you want to install, you have a variety of choices, regarding its thickness, size of the roof slates, and also a huge choice when it comes to color (green, purple, red, black, grey, and so on). You can also mix the colors if you want. 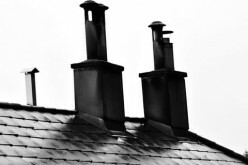 When you line up all the types of roofs next to each other according to fire resistance, the one at the beginning of the line is certainly going to be slate roofing. A lot of other roofing materials don’t have the trait that slate tiles do – they are completely fireproof. So, this is really a big plus because it ensures your home’s safety from anything that might cause a fire from the outside. While the longevity of slate tiles is indisputable, durability is something that might be a real issue, as they tend to be somewhat fragile. So, for example, walking over a slate roof is a really, really bad idea, unless you know what you are doing. And even if you avoid doing that, you might end up needing a repairman to climb it in order to install the air conditioning for your home, and end up having a whole lot of damaged tiles. And what makes it worse, replacing them is a difficult job. Due to all the varieties that we have mentioned as a pro, the downside is that it is unlikely you are going to find a replacement that fits perfectly. The sad fact is that a lot of contractors aren’t too familiar with slate roofs, so you really need to be careful when you look for the right person to do the job. Because the fact that they aren’t good at it doesn’t mean that they won’t try. 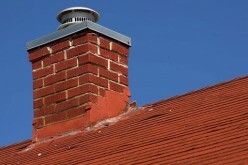 This means that you are pretty likely going to end up with an improperly installed slate roof. Therefore, the whole story about longevity will go down the drain, as a badly installed roof is almost like not having a roof in the first place. You really need to assess your home from a structural point of view before choosing a slate roof, because they usually weight from 800 to 1,000 pounds per square. It all depends on the thickness. So, without a professional that is going to tell you that your home can sustain the weight, you don’t even want to think about this solution. Basically, if you want a stylish roof that provides longevity and is highly resistant to fire, then a slate roof is a perfect solution for you. 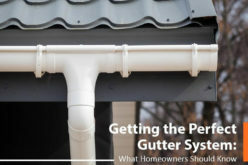 However, if you are on a budget, and can’t really cover neither the cost of the roof or the repairs (which are, by the way, never going to make it look the same as when it was installed), then you might want to look into different options. 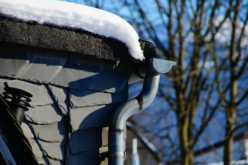 There is also the fact that not every home can sustain the weight of a slate roof, so make sure that yours is structurally stable to sustain it before you decide. 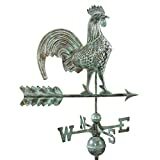 Exquisite heritage design from our prestigious Smithsonian Collection; handcrafted by Good Directions artisans. 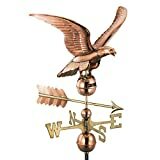 Assembled Size: 25" L x 40"H x 18"W; Figure-only: 25"L x 22"H x 4"W.